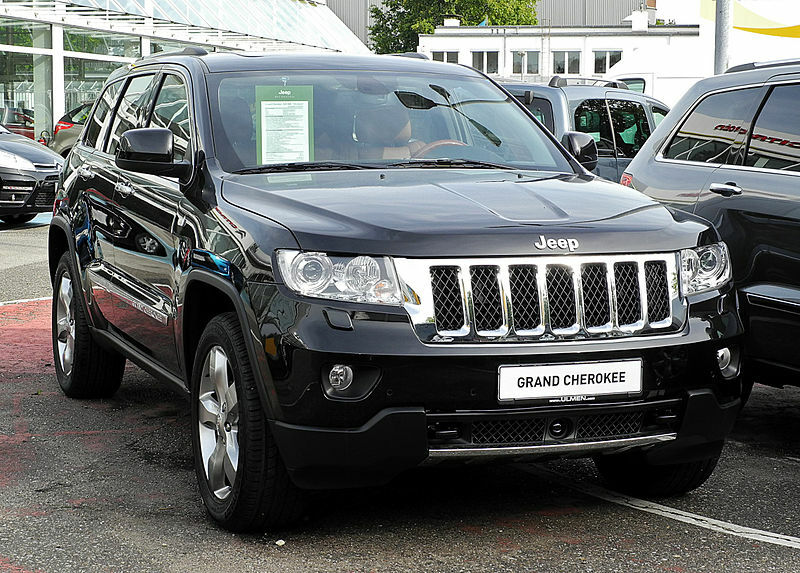 In 2015, after receiving nine complaints from drivers that the AEB system in the 2014 model Jeep Grand Cherokee engaged without warning. None of the reports indicated the any crashes or injuries resulted from these unexpected events. Over the course of its investigation, NHTSA looked at nearly 1,500 related warranty claims related to the AEB system and expanded its investigation to the 2015 model Jeep Grand Cherokee as well. The investigation concluded that although the AEB systems may have engaged for no discernible reason, the AEB systems did not engage in any braking action that was of sufficient force or duration to cause a driver difficulty in controlling the car. In other words, while NHTSA did find that the AEB system in the 2014-2015 Jeep Grand Cherokee could engage without a reason, the investigation concluded that no defect warranting a recall existed because the system would not cause any significant trouble in controlling the vehicle for drivers even when it did engage unexpectedly. What if My Car Crash was Caused by a Defective AEB System? Supposing that some individuals were injured in a crash and the Jeep Grand Cherokee’s AEB system was thought to be to blame, the conclusions of the NHTSA investigation are not helpful. Were a lawsuit to be filed in which the AEB system was alleged to be defective, Fiat Chrysler would almost certainly point to the conclusions of this investigation as evidence that its AEB system was not defective. Using engineers and other experts, the burden would be on the injured driver to show that, even if 99% of other AEB systems functioned normally, the particular AEB system in the driver’s car did, in fact, have a manufacturing defect. In other words, just because an AEB system may not have a design defect, this does not necessarily mean a particular AEB system is not defective.